Maternity is a special time in a woman’s life that should be honored in many ways. 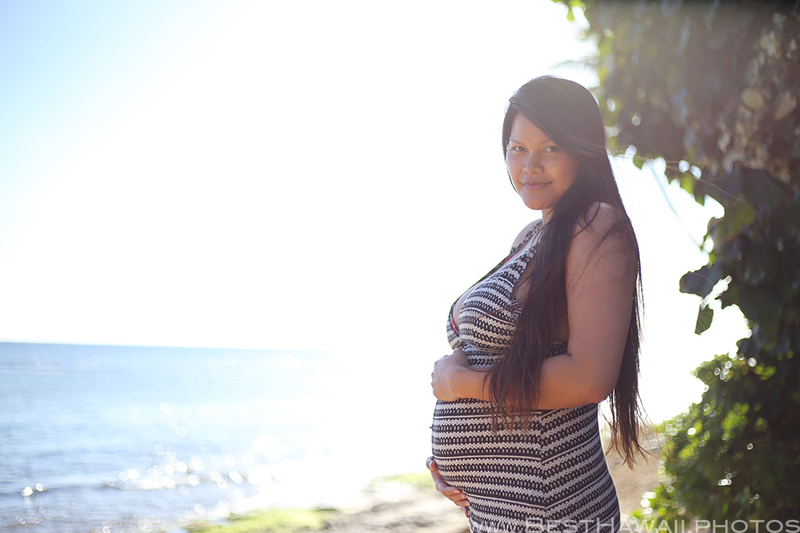 One of the ways to honor Maternity in Hawaii is taking high quality professional photos of the Mother. Hawaii offers a perfect, natural backdrop to these special moments in a woman’s life that need to be captured the right way. In this case the mother-to-be is 29 weeks pregnant. She is full of energy and feels great! We took this special Maternity photo shoot at an uncrowded, but beautiful beach and we even went in the water! It was lots of fun! And most importantly captured these life’s special moments that the baby to be will be able to see! 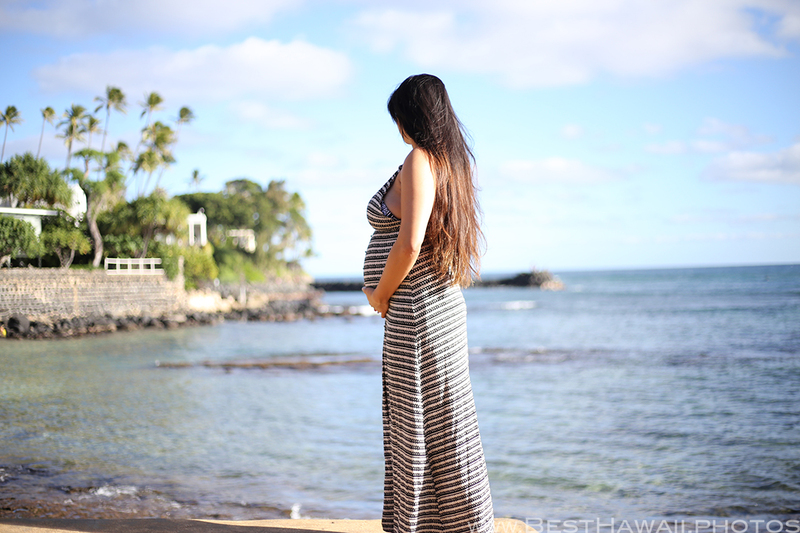 Follow this mama’s Maternity journey captured a week later at 30 weeks pregnant on the North Shore on New Year’s Day!